Agnes: Agnes Sampson was a midwife and healer in the North Berwick area of England in the late 1500s. She along with 70 others in the area were accused of attending a witches coven on Halloween night, and conspiring to kill the king by casting a spell on his ship, which was returning with his bride from Denmark. The king's voyage had been beset by ferocious storms, and he believed that dark forces had conspired to raise Mother Nature up against him. Those accused were tortured and questioned by the king himself. Agnes resolutely defended her innocence, however the witch's bridle, a torture device that held the head, via four prongs in the mouth, chained to the wall, proved more than she could bear. Agnes finally confessed to vexing the king's ship, and was put to death via strangulation and burning. Delphi: The Oracle of Delphi was the most respected oracle of the ancient world. It was believed that her powers of foresight were derived directly through the gift of Apollo. Also known as the Pythia, meaning House of Snakes, she is one of the best documented religious institutions of the era with nearly all of the classical writers making descriptions of her prophecies. By the seventh century BC, she was the most powerful and prestigious woman of the classical world. 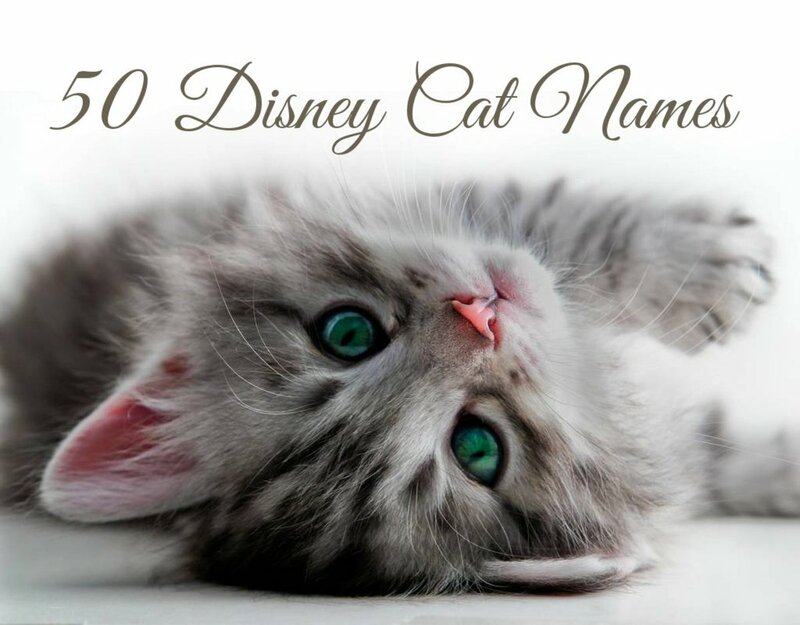 Name your cat Delphi if you are seeking an all-knowing companion. Kyteler: Alice Kyteler was the first person convicted of witchcraft in Ireland. Born of Flemish parents in Kilkenny County, Alice was the only daughter of wealthy merchants. Married 4 times, Alice and her second husband were accused by her younger sons of killing her first husband and their father, William Outlaw. Alice was resented in the community for her activities as a money lender. In 1324, her fourth husband fell ill, and stated that he believed he was being poisoned. Alice and her household were subsequently accused of sorcery and poisoning. Alice fled to England following her conviction, however, her servant, Petronella, and eldest son, William Outlaw (Jr) were convicted of witchcraft and Petronella was executed for the crime. William, who recanted, was sentenced to three masses a day, as well as caring for and feeding the poor for one year. Laveau: Marie Catherine Laveau was a voodoo priestess in the late 1800s in New Orleans. She and her daughter. Marie Catherine Laveau II, had a large following of both black and white believers. In 1874, as many as 12,000 followers massed along the shores of Lake Pontchartrain to watch the daughter perform her "legendary rites on St. John's Eve." Of mixed race heritage, one-third Native American, one-third African American and one-third French Creole, both mother and daughter were hailed as voodoo queens. Malin: Malin Matsdotter was one of the last to be executed during Sweden's great witch hunt, known as the Great Noise. Accused by her own daughters of corrupting their daughters, by taking her grandchildren to a Black Sabbath, Malin firmly maintained her innocence. Swedish tradition held that the condemned witches be executed prior to burning, yet Malin's stubborn insistence on her innocence seems to have riled the authorities' ire. She was condemned to death by burning. Malin was zen-like in her death, showing no pain and refusing to cry out. This and her final curse on her daughters, that they fall eternally into the hands of Satan, convinced the villagers of her guilt. Salem: Salem Massachusetts in the late 1690s became a hotbed of accusations of witchcraft and executions by burning at the stake. The origin of the mysterious fits two young girls suffered is believed to have been a fungus that contaminated the Salem food supply. However, a well meaning doctor diagnosed the girls with a dark magic spell, a diagnosis that eventually destroyed a community. Contamination of the food supply continued to bring on fits and delirium in the residents, while the accused brought down their enemies and personal rivals with new accusations of collussions in dark magic. Some 20 residents of Salem were executed for witchcraft, many more had their families destroyed by the accusations. Tituba: One of the original three accused of witchcraft in Salem, Massachusetts in 1692, Tituba was a Caribbean slave girl. The three women were accused of causing fits and delirium in two young girls via witchcraft. Tituba confessed to being a witch and then accused others of participating in Black Magic. Panic ensued as others settled old scores via accusations. In all, some 150 men and women were accused of witchcraft in this small community. Tituba was found guilty of witchcraft, but pardoned, perhaps for her assistance in apprehending more witches. Ursula: Ursula Southeil, also known as Mother Shipton, lived in the 1500s and was considered England's greatest clairvoyant of her time. Described as hideous, and known locally as hag face, it was believed that she was the daughter of the union of a witch and Satan. Respected as a prophetess, Mother Shipton predicted the demise of the Spanish Armada, the beheading of Mary Queen of Scots, the Great Fire of London as well as the Plague of London. Unlike many of her contemporaries, Ursula was spared beheading or burning at the stake, instead, she died of natural causes, and was buried on unhallowed ground. Abramelin the Mage: A powerful warlock of the 15th Century, Abramelin created a complex system of magic based on a complex process that summoned good and evil to do his bidding. His secrets were published in the Book of the Sacred Magic of Abramelin, which was revered by the occult community and Aleister Crowley as well. Aleister: Aleister Crowley was a poet, novelist, writer, mountaineer and occultist. Crowley practiced ceremonial magick and founded an occult religion, Thelema. In 1898 Aleister joined the Hermetic order of the Golden Dawn, where he was trained in the arts of ceremonial magick. On a trip to Egypt, he was visited by a being of a higher existence, Aiwass, who delivered unto him The Book of The Law. This text became the basis of his occult religion Thelema. As the head of Thelema, Crowley believed he was leading humanity into the Aeon of Horus, in which a new moral principle will prevail, "Do what thou shall wilt." Crowley was reviled publicly for his pornographic writings, sexual-magic rituals and libertine lifestyle. Balthasar: One of the three Maji that visit the newborn baby Jesus, the mages or wizards are now thought to be Zoroastrian priests, rather than kings. The Persian maji were astronomers, astrologers and mathematicians. The wizard, meaning wise one, combines magic with religion as parts of one whole. In fiction the name Balthazar is used for both angelic and demonic supernatural beings. Cayce: Known as the "sleeping prophet" and the founder of holistic medicine, through over 14,000 trance-induced readings, Edgar Cayce produced healing information for his subjects and introduced the world to the lost continent of Atlantis and its people. 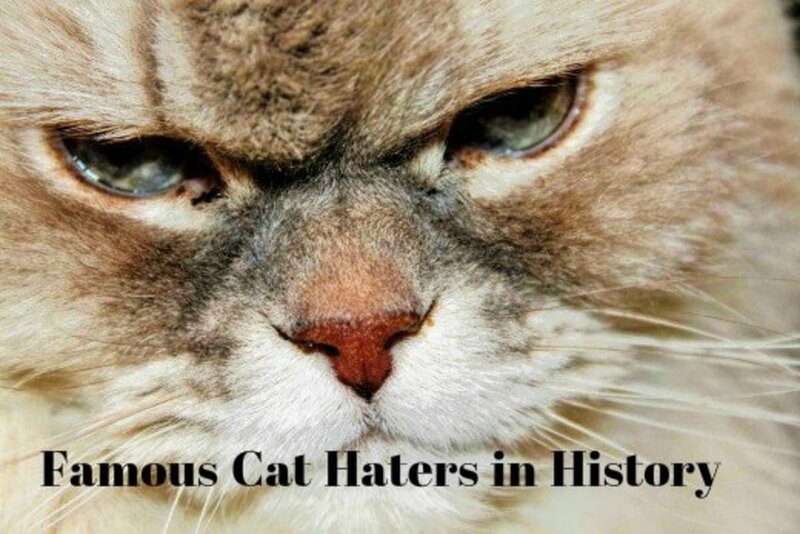 Cayce also made predictions regarding end times, a mysterious library that would be found buried under the paws of the Sphinx and various philosophies regarding spiritual growth, meditation and reincarnation. Mathers: MacGregor Mathers was one of the founders of The Hermetic Order of The Golden Dawn, and at one time a close associate of Aleister Crowley. He brought Enochian Magic into modern day magical practice and promoted the study of the Tarot. Nostradamus: French healer, seer and astrologer, his book, Les Propheties, has rarely been out of print since its publication in 1555. Written in quatrains, the text is deliberately obscure and vague, as the Inquisition was in full swing at the time of its writing. Les Propheties received mixed reviews when published, however, the ruling class was taken with Nostradamus, and he was employed as an astrologer to the rich and famous. Catherine De Medici, Queen of France, counted among his many supporters. Originally an apothecary, he drifted from the healing arts towards the occult in midlife, following the death of his first family at the hands of the Plague. Since his death, Les Propheties, given their vague and poetical nature, have been stretched to have predicted world events, such as World War II and the advent of nuclear weapons, into modern times. Modern scholars attribute this prescience to poor translations from middle French to modern English, rather than the prophetic ability of Nostradamus. Hopkins Discovery of Witches illustration of the familiars called forth by the witch under interrogation. Initially, the witch's familiar was seen as a satanic spirit that briefly assumed the shape of an animal, when not at work performing the bidding of the dark forces. Today we see the familiar as a benevolent companion to the witch, but in medieval times, they were viewed in a much more sinister light. 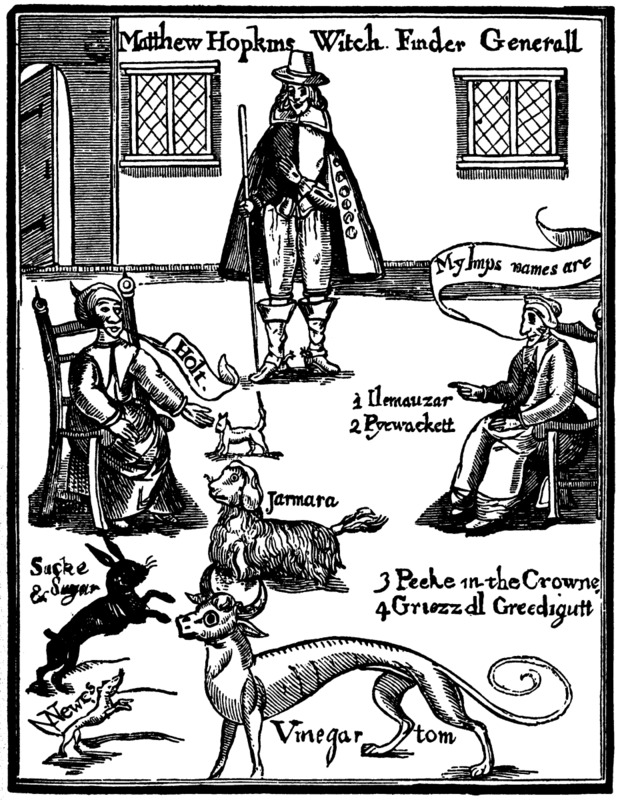 Matthew Hopkins made a good living for himself in the 1640s by ridding villages of their witches. Through the use of sleep deprivation, he was able to obtain many confessions. Here he recounts an exhausted witch calling out for her familiars and their arrival in his tome, The Discovery of Witches. "Holt, who came in like a white kittling (kitten). Followed by her imps Elemanzer, Pyewacket, Peckin the Crown, and Grizel Greedigut"
Hopkins suggests that the satanic gave these spirits ridiculous names in order to trick the witches into thinking these spirits were not associated with the dark arts. Archimedes: Wizard Merlin's owl familiar. 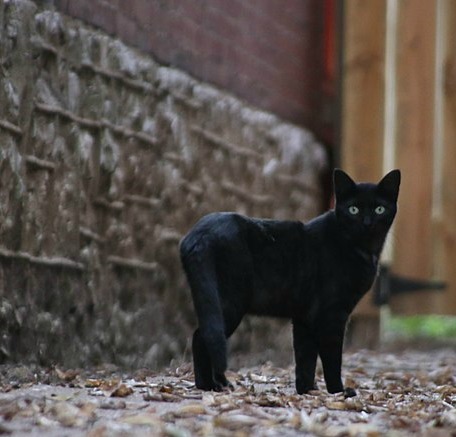 Grimalkin: Name of the witches' cat familiar in Shakespeare's MacBeth. Harpier: MacBeth witches' owl particular. Kit: The Charmed Ones Siamese cat, featured in the opening montage and in several episodes of Charmed. 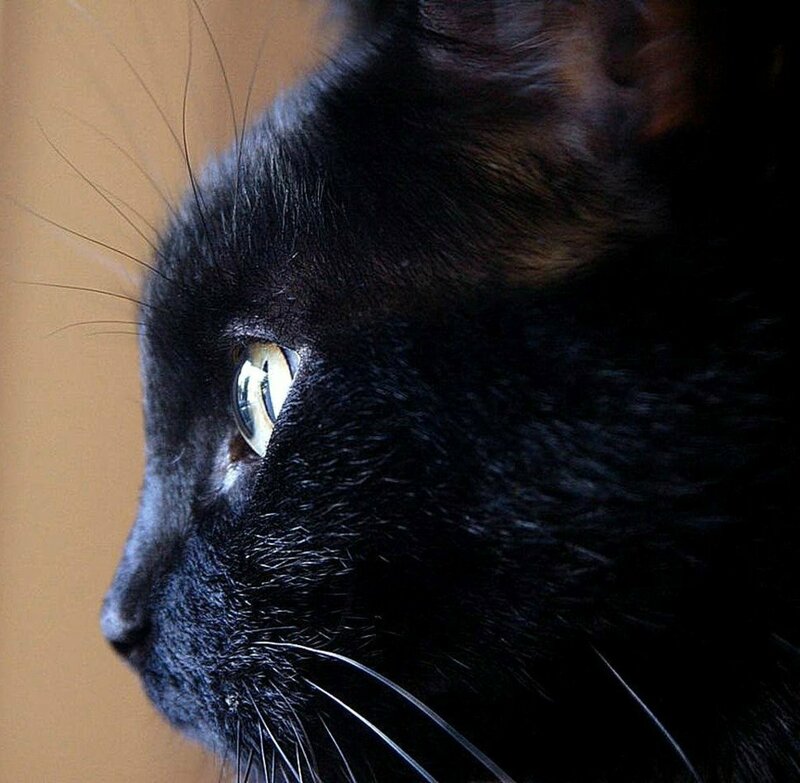 Molly Boo: Laurie Cabot's black cat and "particular" in her rituals. Laurie Cabot had been quietly practicing magic in Salem, Massachusetts when her familiar, Molly Boo, got stuck up a tree. 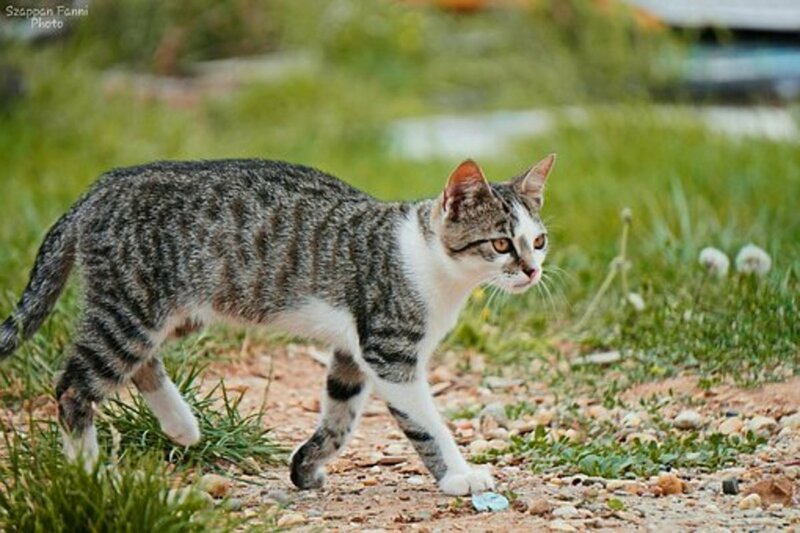 Cabot petitioned the local fire department to rescue her cat, but they claimed it was against union policy to rescue cats. Desperate after four days, Cabot contacted the local paper to ask for their assistance, stating that she was a witch and needed the cat in her rituals. Upon the publishing of the story, in witch-sensitive country, the fire department rescued Molly Boo, and Cabot became a national celebrity, appearing on Johnny Carson's Tonight Show. Pyewacket: Black cat familiar in the play Bell, Book and Candle. Zombi: Pet snake and particular of Marie Catherine Laveau, named after an African god. Bruxo: Spanish translation of "warlock." Incantrix: Latin word for "witch." Koldun: Russian translation of "warlock." Majo: Japanese alternative for "witch." Necromantis: Greek word for "warlock." Saga: Latin word for "witch." Shushi: Chinese translation of "warlock." Tovenaar: Latin translation for "warlock." How about the name Mauger pronounced Mosher? He was a relative a couple of generations down of Charlemagne. He was originally Archbishop of Rouen. He quit this position and moved to the Channel Islands In The West. Rumor had it that he practiced black magic as a Hermit around large fires. Eventually he waded into the English Channel and committed suicide. The facts that you've shared are very interesting. Some of them are linked to sad incidents, but I appreciate the education that I received by reading your article. 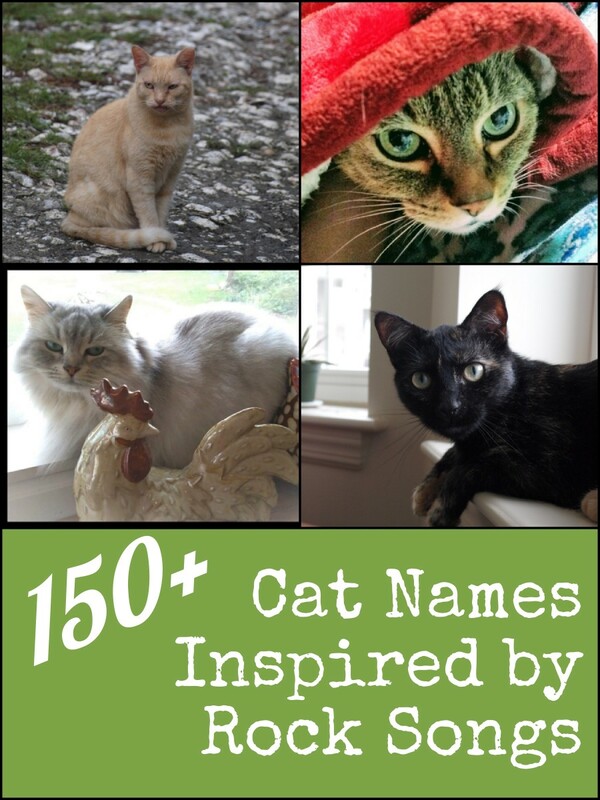 Thanks for sharing the cat name ideas, too. 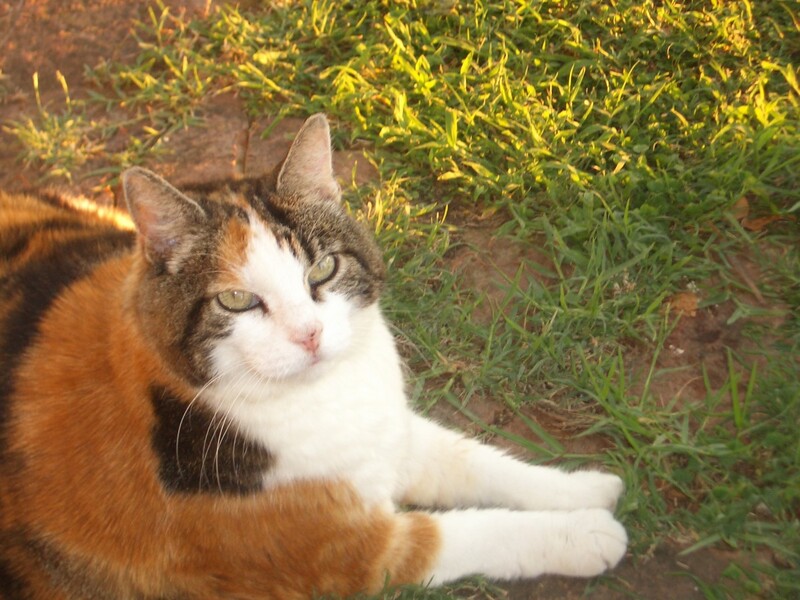 One of my previous cats was called Tabitha. I'm going to keep the name Saga in mind for the future. 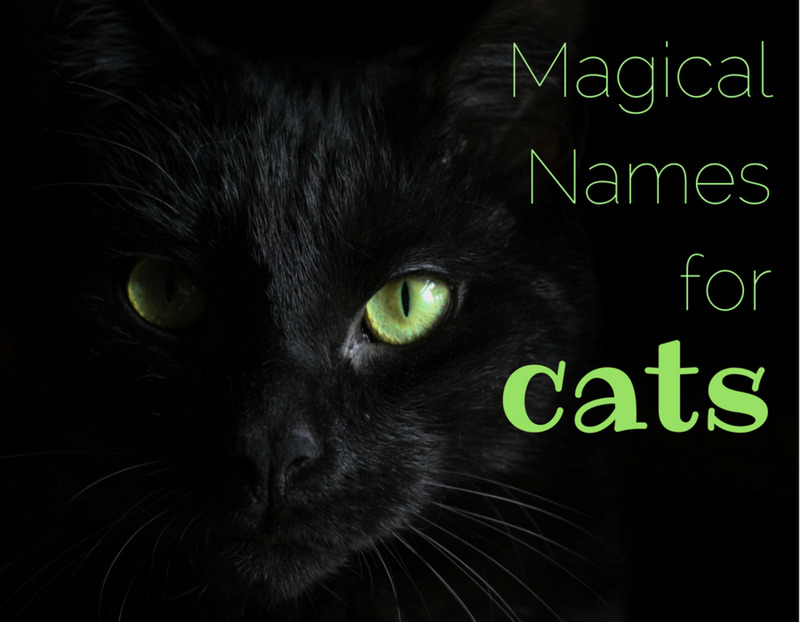 If you get a female cat and are interested in witchy names, I might suggest Agnes. She was neither an evil occultist, burned at the stake nor did she meet an early, heinous end. Agnes means pure or holy. Archimedes makes a nice neutral name for a male cat. Greek mathematician, inventor, physicist and astronomer, Archimedes was one of the greatest minds of his day. He is considered one of the great mathematicians of the ages. A lovely name for a calculating male cat! Some of those names I can't even pronounce. Others seem kind of scary. 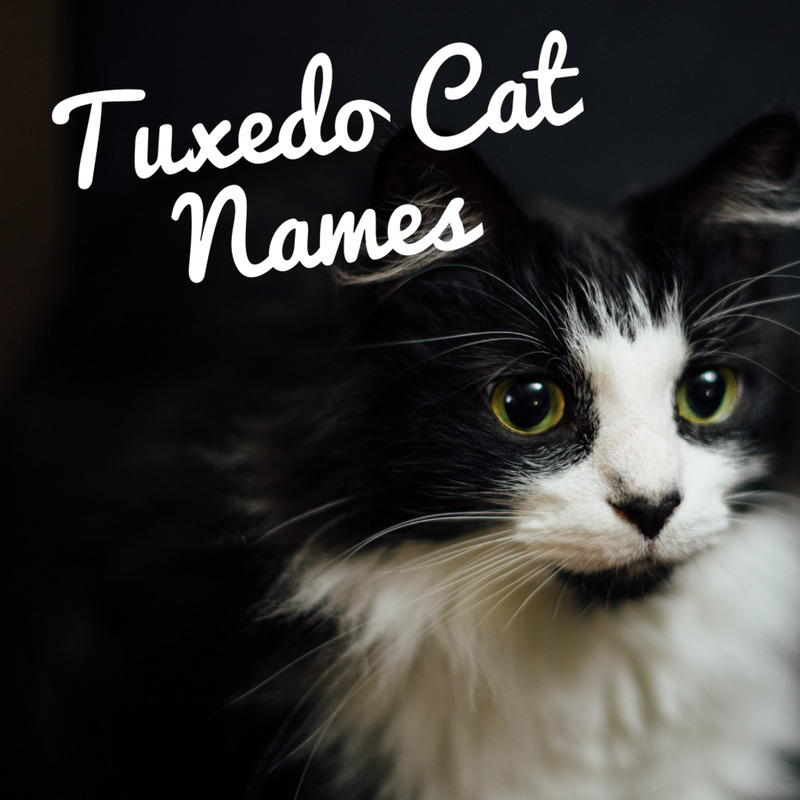 If I get another cat I want it to have a name that sounds like it fits its personality very well.